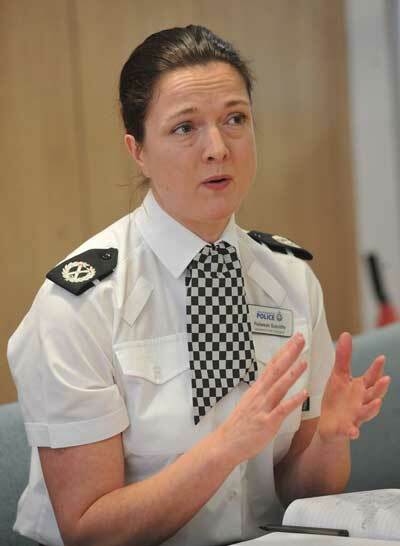 Assistant Chief Constable Rebekah Sutcliffe, is said to have got involved in a dispute with Superintendent Sarah Jackson at Manchester’s Hilton Hotel. The two were at the hotel bar after attending the three-day Senior Women in Policing Conference. ACC Sutcliffe, 46, a three-times married mother-of-three, allegedly exposed her breasts at the conference. 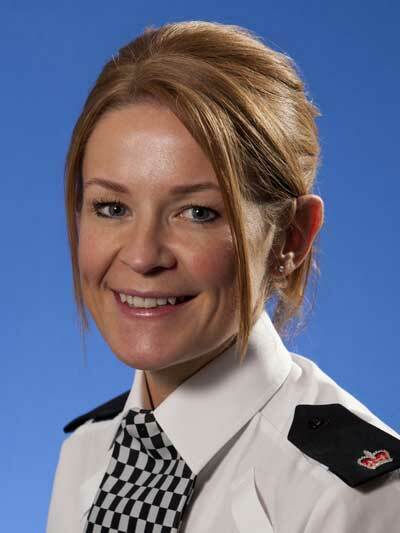 Now ACC Sutcliffe has been suspended for her alleged ‘inappropriate behaviour’. Superintendent Jackson is not facing any sanctions.